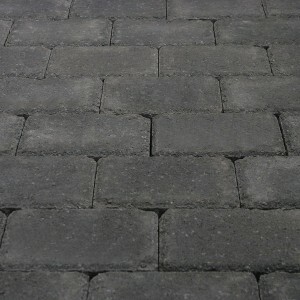 Nicolock’s magnificent Pompeii Pavers evoke the romance of ancient Rome making a strong statement in any setting. 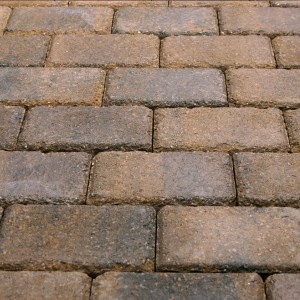 This paver will show your appreciation for exceptional performance and rugged good looks, and thanks to superior Nicolock technology, their attractive visage stays remarkably fresh year after year. 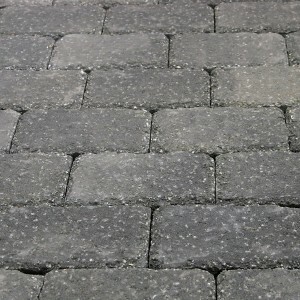 Pompeii works well in a circular accent, at the end of a driveway, or as a border for your pavement. *Sizes are not sold separately. One Pompeii kit can create one 9′ diameter circle.